By clicking the donate option you will not receive a hard copy book, your copy would be donated to an organization instead. Help us reach the masses! 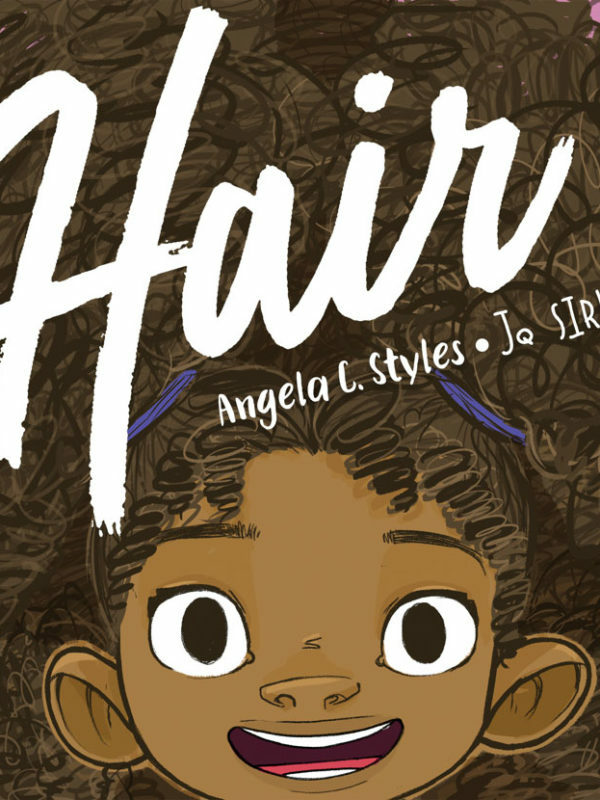 There are so many young people who haven’t read “Hair”; help us by donating a book to a school or youth group. 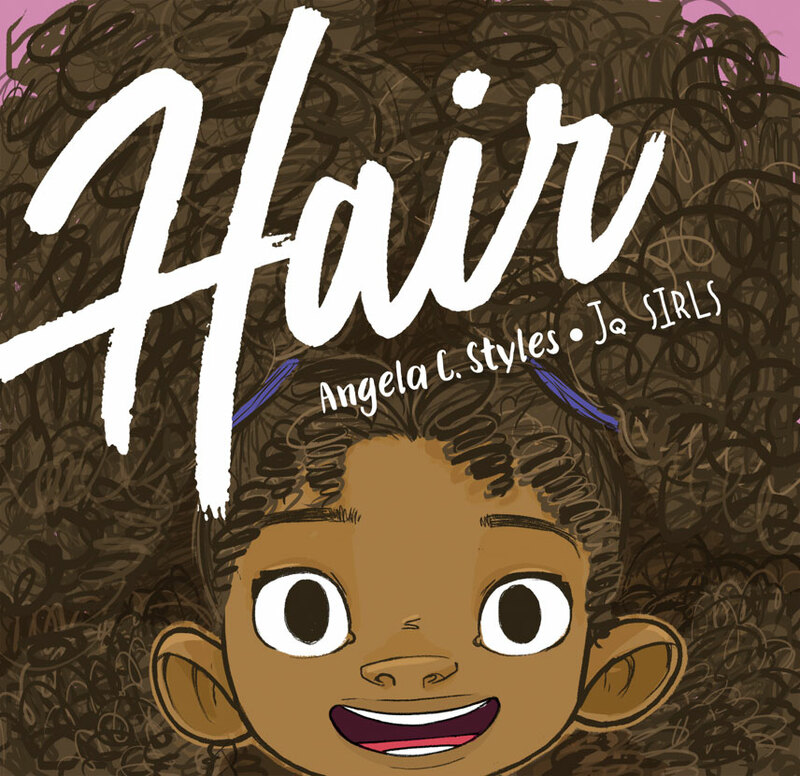 When you order and click the donate option, Angela will give your purchased copy to a school or youth group. If you would like to support, but don’t have anyone in mind to give a book to, the donate option greatly helps us share our message about healthy hair care and texture confidence to children who need to hear it the most. We thank you for your donation!! !